NorCal Fish and Fowl has vast experience in a variety of river conditions which will make your next fishing trip successful. 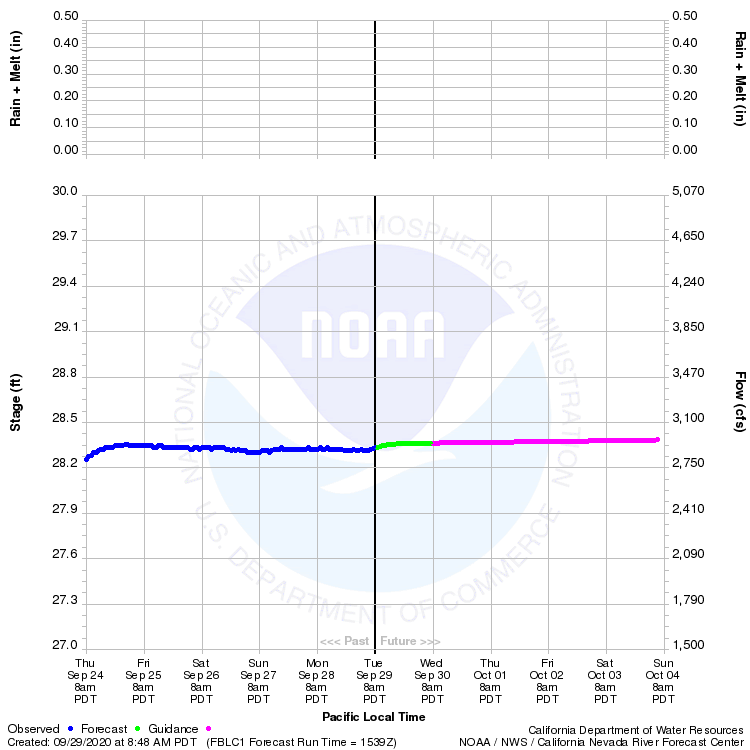 Below are the current river flows for Boyd’s Landing on the Feather River. Whether you are planning for a Salmon fishing, Steelhead fishing, Striper fishing, Sturgeon fishing, Trout fishing or Shad fishing trip-we have you covered!